A new grants programme has today been launched for FE and training providers, to explore how students and staff can work together in their understanding and use of technologies for learning. 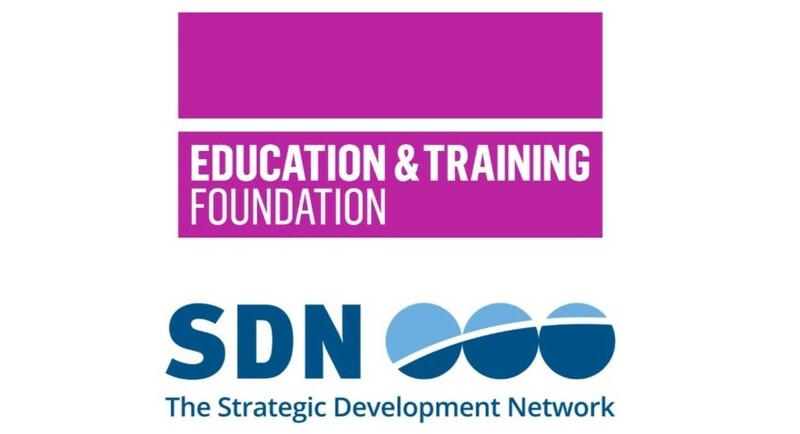 The pilot programme, funded by the Education and Training Foundation (ETF) and managed by the Strategic Development Network (SDN), will commission four collaborative projects to develop and test models of student-staff partnerships. Projects will explore what works and how best to build trainer/teacher skill and confidence in the development of student-staff partnerships and in the use of technology to support and enhance learning. Applications are open to any FE and training provider to lead a collaborative group of practitioners. Three Briefing and Collaboration webinars will be held on 24th and 30th October, to provide an overview of the programme and to give delegates an opportunity to start forming project groups.